James H. “JT” Tressler, Jr.
James H. Tressler, Jr., “JT”, 62, of Warren, PA, died Tuesday, January 23, 2018, at his home following a lengthy illness. Born on December 19, 1955 in Warren, PA, he was the son of the late James Henry Tressler, Sr. and Madeline L. Check Tressler. 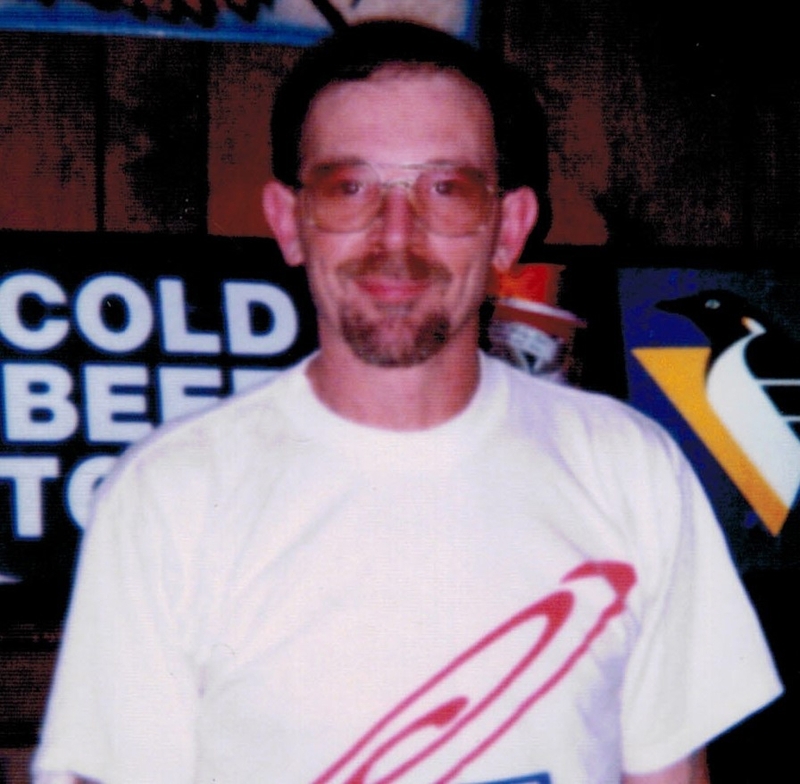 JT was a lifelong resident of Warren and had been employed as a truck driver, splicer/lineman, and most recently owned and operated Counts Tavern in Warren. He was a member of the American Legion, Clarendon V.F.W., the Warren Elks Lodge and Warren Moose Lodge. JT is survived by his daughter – Jessica Wenzel (Christopher Harvey); his son – Andy Race (Phelina Turner), all of Warren, PA; 2 grandchildren – Isabella Wenzel and Liam Harvey; a sister – Frances McMillen of Youngsville, PA; a brother – Ralph Tressler of Warren, PA; 2 nieces Kimberly McMillen and Karen Borland, both of Sugar Grove, PA; 2 nephews – Scott Cressley of Warren, PA, and Jesse McMillen of Patton, PA. In addition to his parents, JT was preceded in death by a sister – Vivian Cressley. JT will be missed dearly by his friends and family. He enjoyed riding his motorcycles with friends and doing dice runs. He loved fishing, golfing and camping. JT especially enjoyed spending time with his family, grandchildren and friends.